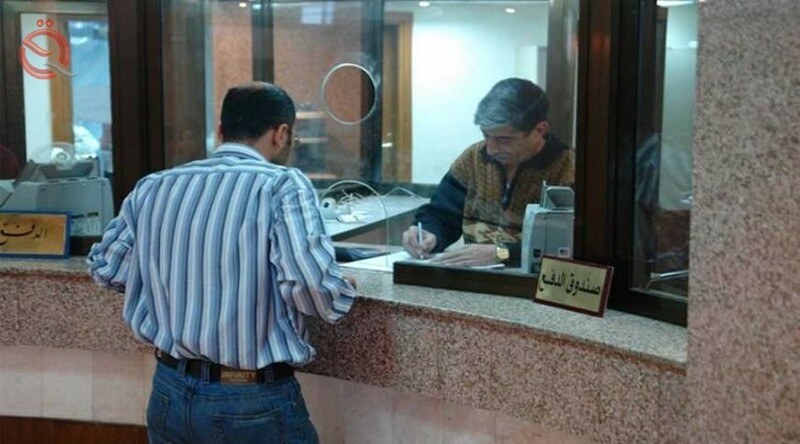 Rafidain Bank said on Wednesday that its branches are the only body that provides advances to employees and retirees. The bank's information office said in a statement received by the "Economy News" a copy of it, "The granting of advances to retirees and employees of the state-funded salaries at the bank is through its branches, which is the only body authorized to grant." He warned "the bank to deal with any party claims to be given advances for certain amounts." Al-Rafidain Bank began to grant employees and retirees advances and loans in accordance with certain mechanisms and controls.